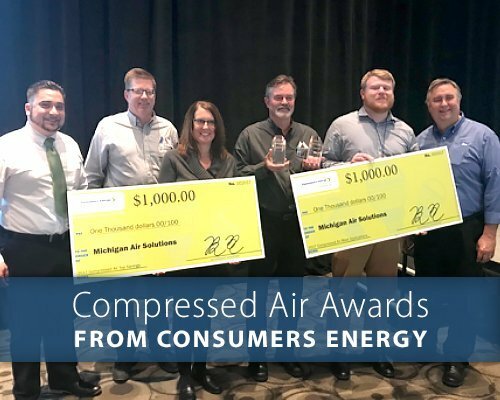 We’re pleased to announce that Michigan Air Solutions has received the 2017 Compressed Air Top Savings award and the Compressed Air Most Applications award from Consumers Energy Business Efficiency Program. The compressed air program is designed to provide special incentives to industrial customers with compressed air systems installed in their facilities. The program gives customers the opportunity to examine their system efficiency through Compressed Air Energy Audits, as well as provide incentives to businesses for energy efficient compressed air systems. Michigan Air Solutions performs compressed air energy audits by looking at the areas compressed air is used; whether on the assembly line, the shop floor, in air tools, pneumatic post systems, in older HVAC systems or for energy storage. By completing this audit, they could identify savings opportunities. From left to right: Thomas Quasarano, Outreach Manager, Consumers Energy and from Michigan Air Solutions: Bruce DeSmith, Lisa Lewis, Ed Mitchell, Jeff Bodkins, and Matt Slottke. Energy efficiency is a growing area of concern for manufacturers and consumers alike. Engineers are looking to improve machines’ ability to use energy and those who are seeking to purchase equipment look to save money for their organizations through reduced energy bills. Since 2012, Michigan Air has helped companies receive over $1 million in incentives while saving over 16 million kilowatts per hour (KWH) in power usage. In addition, Michigan Air’s participation in this program has resulted in over 280,000 trees planted and over 12 thousand tons of carbon emissions avoided. Michigan Air Solutions offers air compressors, dryers, vacuum pumps, and accessories that promote energy efficiency. 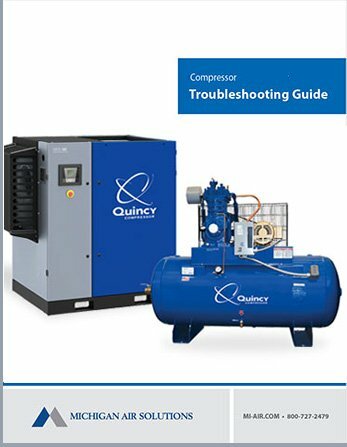 Headquartered in Grand Rapids, Michigan with a second location in Plymouth, Michigan, Michigan Air Solutions is an authorized Quincy Compressor distributor, with local experts that design, troubleshoot, and maintain air systems for maximum productivity, efficiency, and longevity. 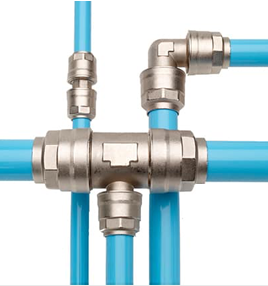 Contact us to see how we can work together to provide you with the most efficient compressed air solutions.